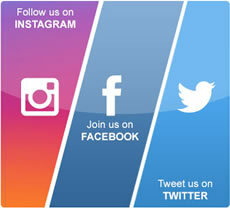 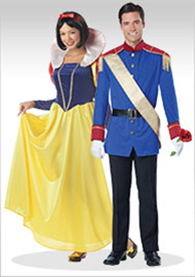 Highest Rated Fancy Dress Website in the UK View our feedback and decide for yourself"
Fancy Dress Ball is your one stop shop for fancy dress costumes, wigs & accessories. 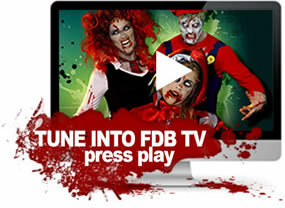 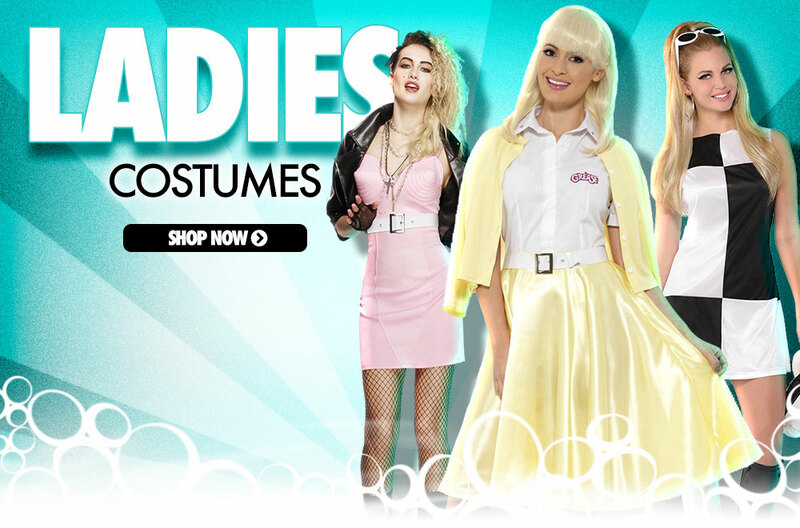 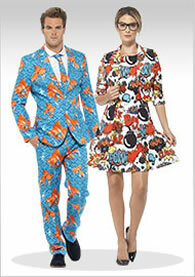 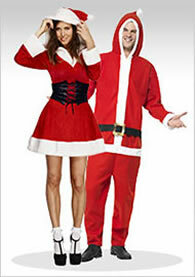 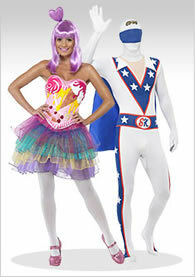 We stock the very latest fancy dress outfits available for next day delivery in the UK. 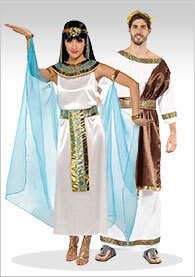 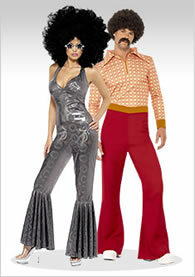 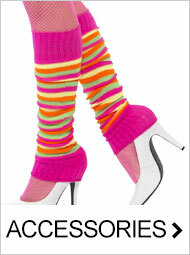 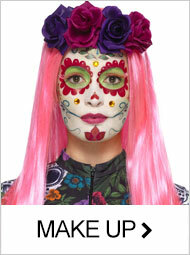 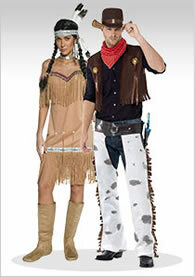 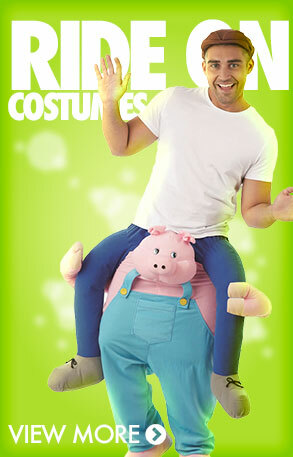 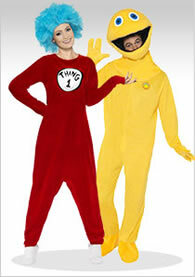 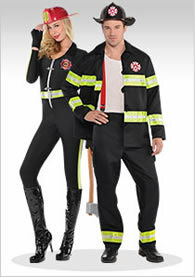 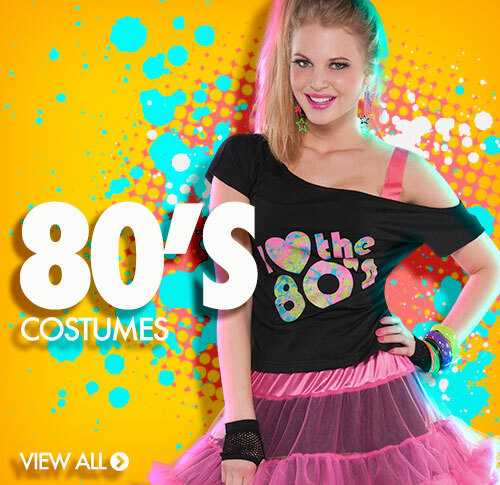 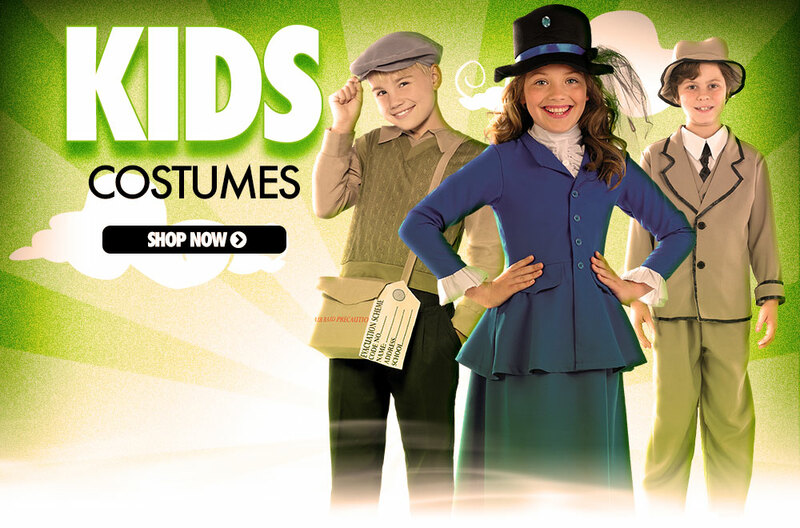 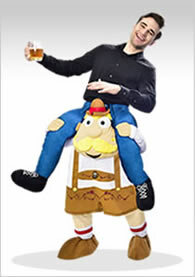 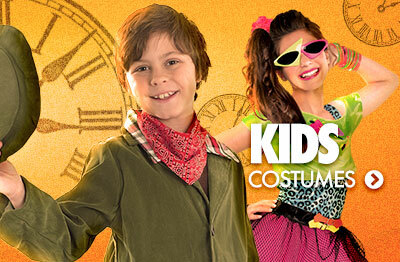 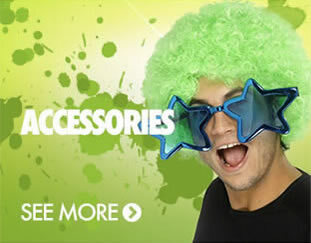 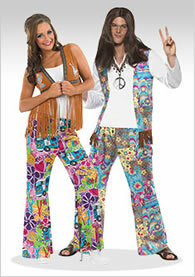 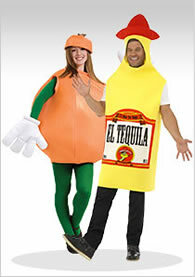 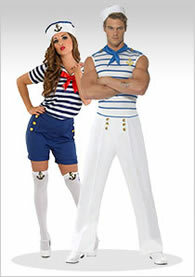 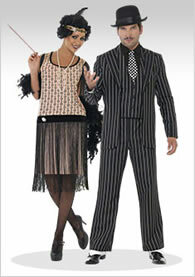 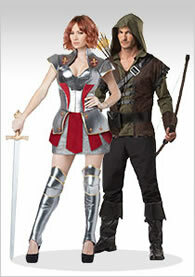 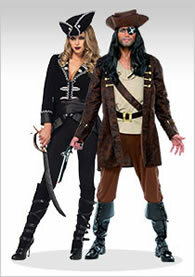 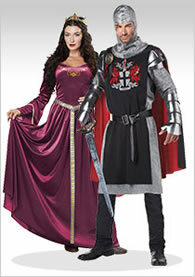 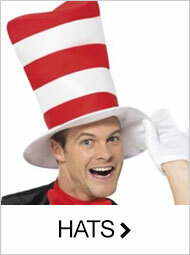 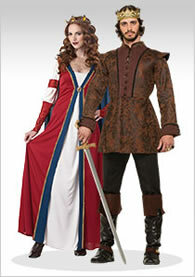 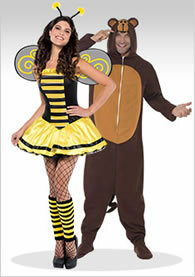 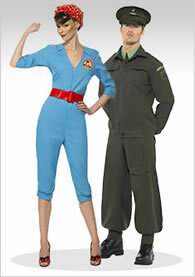 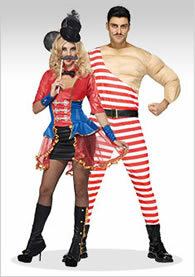 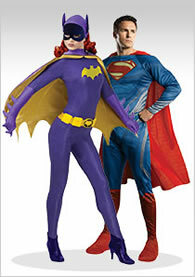 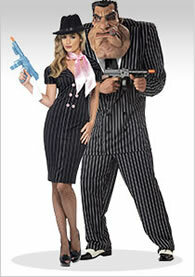 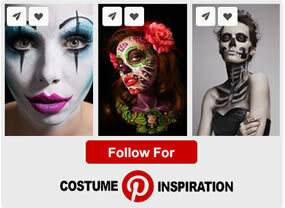 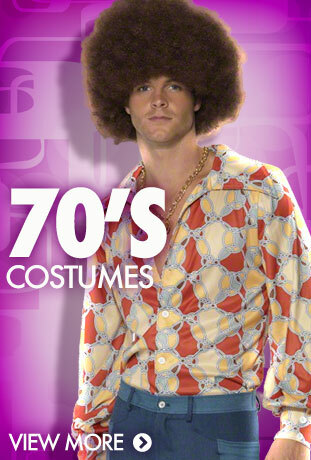 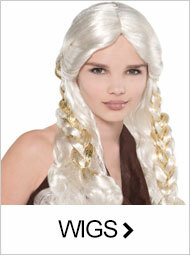 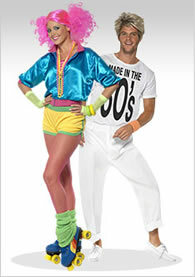 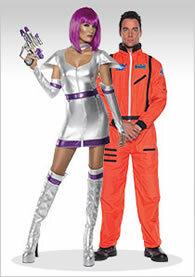 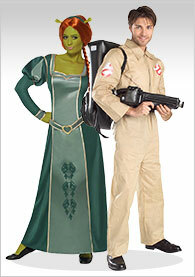 Our range of fancy dress costumes covers a wide range of themes, budgets and sizes. 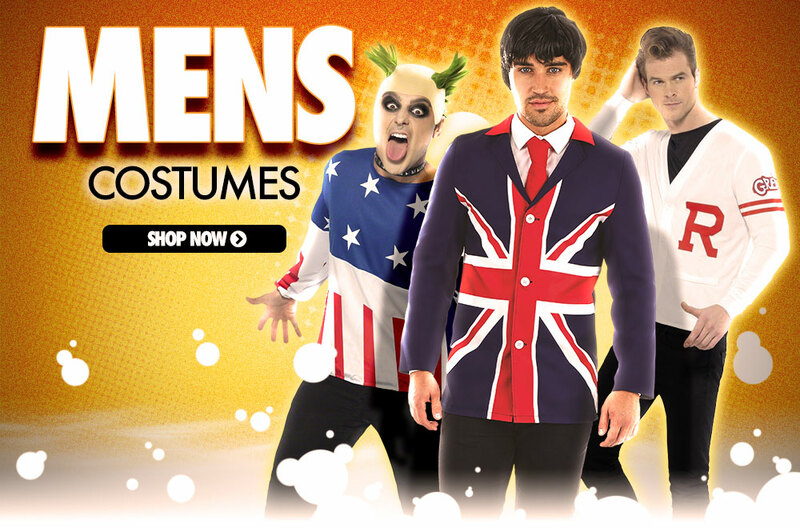 So whether it's your first time dressing up or you're a regular 'King of the party' we're confident to have the right fancy dress outfit just for you! 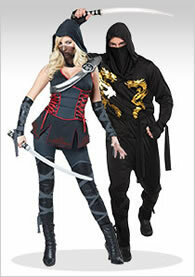 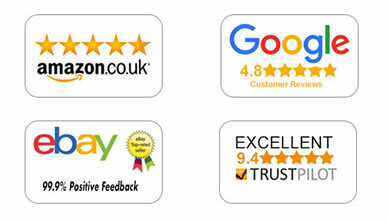 As a token of our personal service, we are ranked #1 for fancy dress on Trustpilot so shop with confidence. 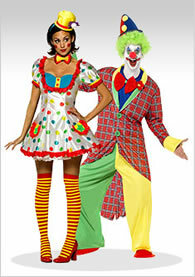 All the same, if you’d prefer a chat to discuss a specific fancy dress costume then please give us a call on 01422 256318, we're only too happy to help.